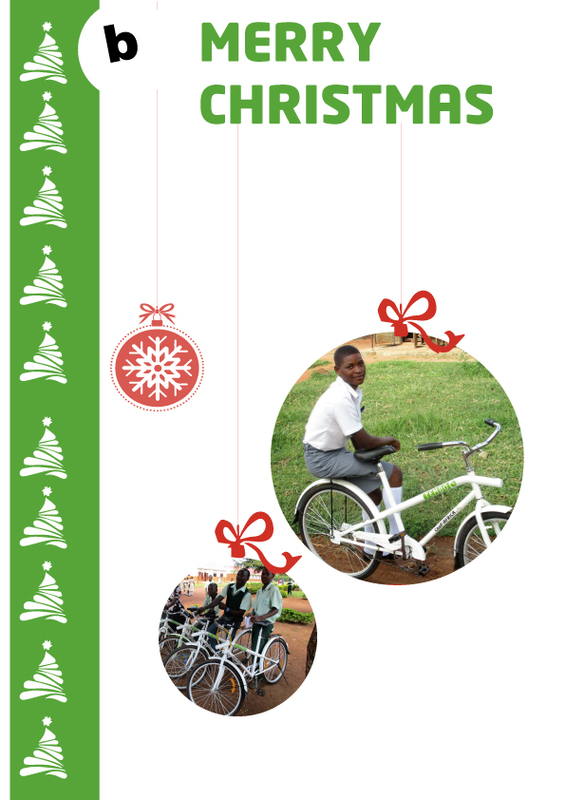 Email hannah@coop-uganda.org with your full name, amount of cards, address to receive the cards and the card type (a,b,c & d). Make a payment of 5 $ / £ / € to the bank account ‘Cycling out of Poverty Foundation’ (see the bottom of this page for the account details). 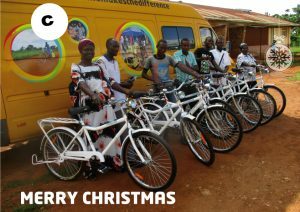 Sponsor CooP-Uganda and offer your services or financial support. 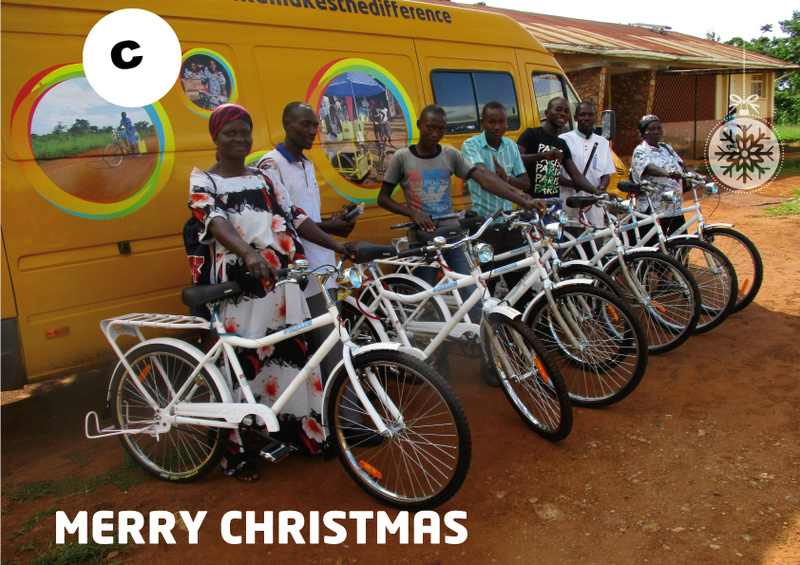 You can link your company or organisation to one of the projects or programmes of CooP-Uganda. We will mention your company or organisation name on our website and in our social media. Discuss the possibilities with us! Have a look at our current partners. Contact us info@coop-uganda.org. 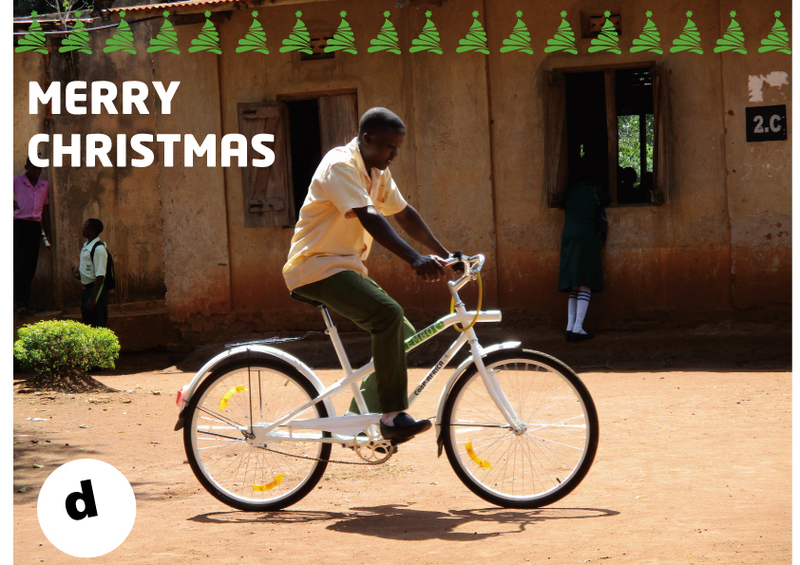 Your donation enables CooP-Uganda to equip students, health care workers (Village Health Team members) and small entrepreneurs with (modified) bicycles. Your support helps students to perform better in school, health workers to visit more patients and patients to get to hospital quicker and African entrepreneurs to multiply their income. There are different ways how you can make donations to CooP-Uganda, the options are outlined below.